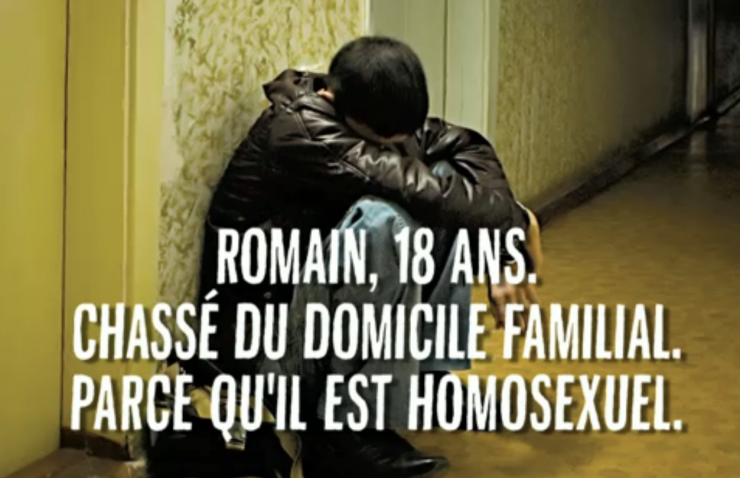 association Le Refuge, a well-known French organization which helps young LGBTs in the age between 18 and 25 who are victims of exclusion because of their sexuality. Le Refuge Reunion will establish an emergency shelter in Saint Leu where they can be accommodated. 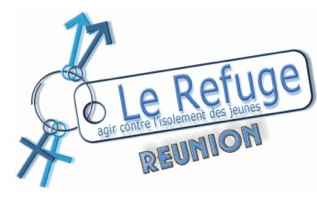 Apart from providing support for young victims of homophobia, Refuge Reunion aims to sensitize the population of Reunion on LGBT issues.